Search Results for "arabian desert landscape"
Sand dune in Arabian desert HD video. Dry sandy barchan hill nature landscape background with copy space. 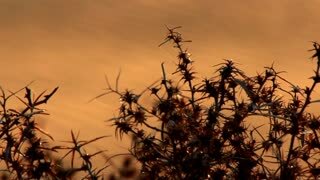 Grass in Arabian desert sand swaying by wind HD video. Dry sandy dune barchan hill nature landscape background with copy space. 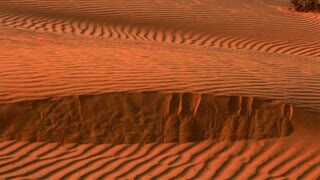 Sand carried by wind in Arabian desert dune HD video. Dry sandy barchan hill nature landscape background with copy space. Saudi Arabia, aerial view of the road in the Arabian desert.